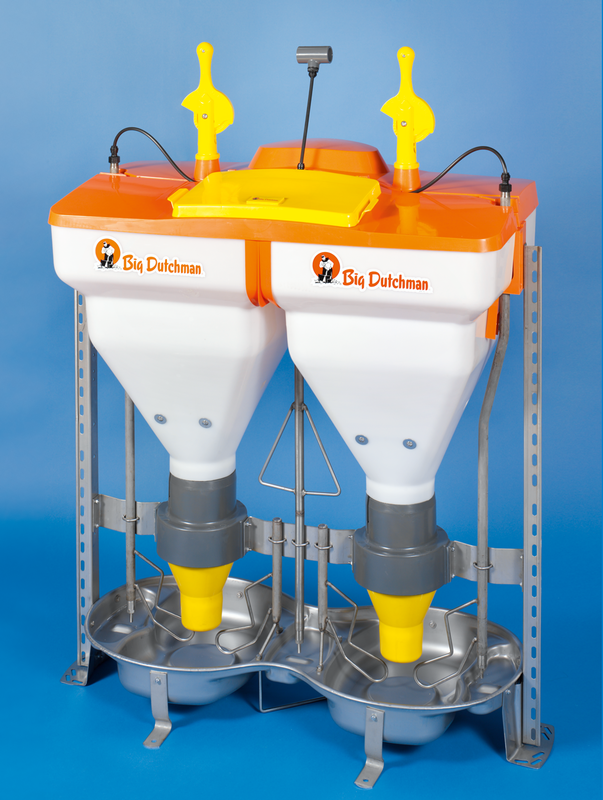 Swing wet/dry feeders can be used for both piglet rearing and for finishing pigs. Available in two versions, Swing feeders feature a round trough for best use of feeding space possible. 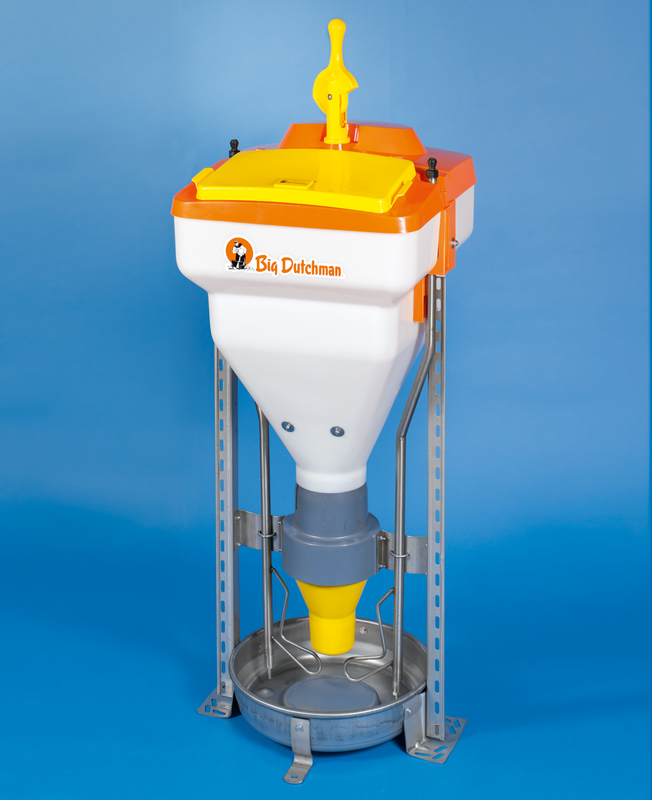 These feeders can be used with meal, granules or pellets.